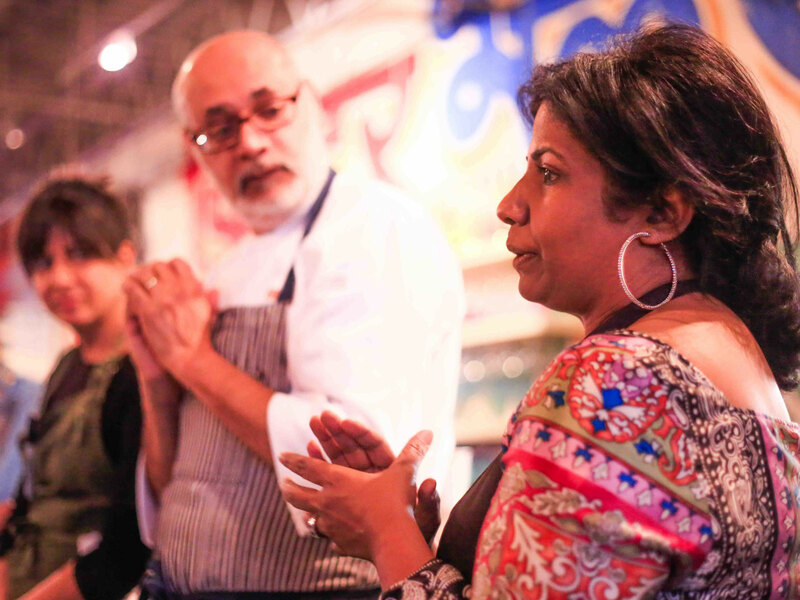 Featuring some of the brightest talent in the region, the family-style dinner will celebrate the culinary contributions of South Asian chefs to Southern culture. Since launching in January, the "Brown in the South" Supper Series has become one of the most unique culinary events in the country, and the second installment of the series has just been announced: On August 13, several of the South's most celebrated chefs will cook a ticketed family-style meal (inspired by "Indian Summer") at Nashville's Chauhan Ale & Masala House, all to benefit the Southern Foodways Alliance. Just like the January 14th Desi Dinner, the meal will expand (and riff on) the culinary narrative of the South with flavors, techniques, and ingredients evoking the chefs' roots. The featured chefs include Maneet Chauhan of Chauhan Ale and Masala House in Nashville, TN; Vish Bhatt of Snackbar in Oxford, MS; Cheetie Kumar of Garland in Raleigh, NC; Meherwan Irani of Chai Pani in Asheville, NC; Asha Gomez of The Third Space in Atlanta, GA; Samantha Fore, of Tuk Tuk Sri Lankan Bites in Lexington, KY; and Farhan Momin, of Tava Indian Bistro in Decatur, GA. Tickets are limited and cost $125 per guest. According to a release, the coursed dinner will "highlight vegetables from the late summer, regional harvest while showcasing the culinary heritage and cooking styles of the celebrated chefs’ South Asian culture," and the final course will be followed by a Bollywood dancing after-party. Earlier this year, Irani told Food & Wine that the idea for the series emerged from a conversation he had with Bhatt about the new generation of Indian chefs in the South. "We wondered if a time would come where we saw ourselves less as Indians that happened to live and cook in the South, but more as Southerners that happened to be of Indian origin," said Irani. "It may seem like a subtle distinction, but it felt big to us." 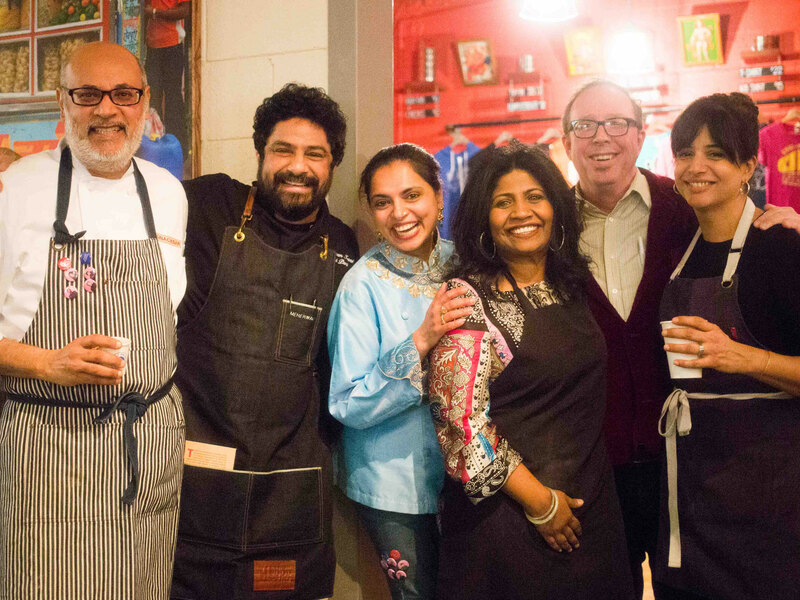 "My hope is that this is an annual series showcasing how brown immigrants, both first generation and second generation, are bringing their culinary traditions to cooking in the South," he continued. "Call me an idealist, but I’m trying to start a movement where everyday conversations about Southern cuisine are broader and deeper than the familiar tropes."